Since the book blub said everything I’d planned to say, I’m forced to say something else. 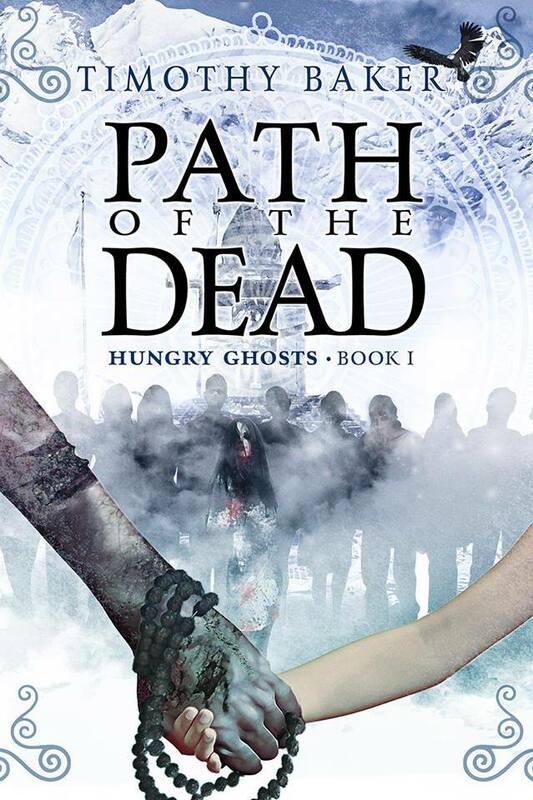 Path of the Dead is a fun book and if you love zombie stories, this one is on par with many good zombie movies and a lot better than most of them. However, the strongest reason I liked this book was not because of Timothy Baker’s traditional version of the undead, but because of the tight characterization of the survivors. The story begins with Dorje, a reclusive monk whose waking dream leads him to believe that he must go into the small town of Dagzê, for that is where the spirits call him. He arrives to find his old mentor, Tenzin, has also arrived with his escorts Gu-Lang and Cheung. Gu-Lang is a silent nun and bodyguard, where Cheung is a soldier from the People’s Army. Chodren is a young boy from the village who I quickly became sympathetic to. Learning early that not only did his younger sister die by snakebite, it turns out that he was first to find her returned from the dead. Chaos falls swiftly upon the village, and the five heroes must battle their way out of the village and higher into the mountains. Up top is an abandoned monastery, the Eagles’ Nest, a place once for quiet reflection, now a bastion from the undead. See, I just reiterated everything the book blurb already said. What the blurb doesn’t tell you are the little details and sharp images Timothy Baker conjures into your mind—like the severed head Dorje removes from the truck’s grill, still gnashing its teeth and trying to eat. The blurb doesn’t express how although Cheung’s personality is a little grating for the priests, he is an anchor for the mental well-being of Chodren. Simply by sharing a soda pop, Cheung and Chodren bond—a bit of solid writing only Timothy Baker could seal with deep sincerity. All his characters were masterfully built. I cannot pick a favorite from the five core characters. I wanted to pick one as a superior champion, but I can’t. Political and philosophical differences blurred, and as the story shifted to and fro, I couldn’t determine whose ideal was the most ‘right.’ These characters faced challenges with believable behaviors and emotions. Their wounds festered and built both emotionally and spiritually, and that is an incredibly hard place to create for readers. However, there were a couple detractors. Minor, but detractors all the same. All action books need slow spots. Most of the slower scenes were great character building moments, but some seemed mechanical and read like maintenance. There were a couple parts where I found myself scanning the text to move forward, even during an action scene or two. 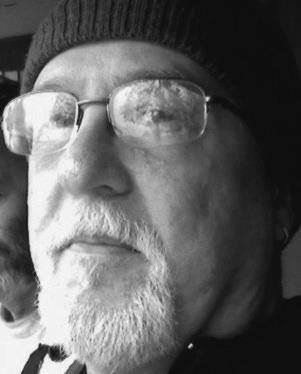 Tim is a descriptive writer, and that is a blessing as much as a fault that we both share. Sometimes, the five paragraph details of ‘how the fire was built’ should simply be written, “They built a fire.” Of course that is meant as a metaphor—there wasn’t a five paragraph description of how to build a fire in Path of the Dead—that is from my experience with an early and un-sellable version of The Wrong Way Down. I’m talking about the page-long instructions on something everyone knows, like how to unload a truck bed. It happens, it also doesn’t change the fact that in five years, Timothy Baker will be unstoppable if he keeps doing what he does–great, well-thought horror.